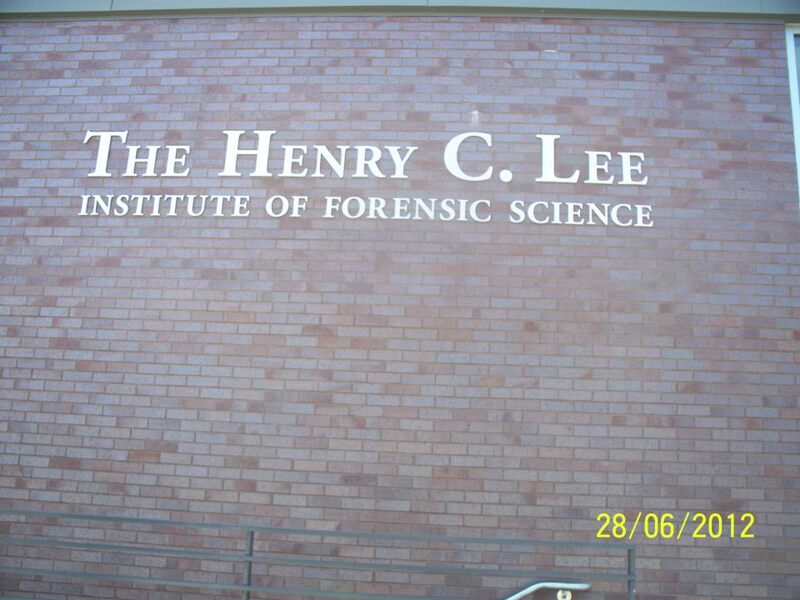 The Learning Experience of the Century for “Ladyjustice”- Donna, and Denny Griffin was had at the Henry C. Lee Institute. Ladyjustice had the opportunity to observe the lecture and hands on application of evidence collection and packaging classes, viewing simulated crime scene rooms, the interactive learning center with a diverse tour, and doing a two hour radio broadcast packed with fascinating information including Tim Palmbach, an anthropology student and Dr. Henry Lee discussing a former case! Becky Skeglin- Criminalist Graduate Student in with a Thesis in Anthropology – Partnership with University of Split in Croatia: Working on Skeletal Remains: Are Males and Females Becoming more Similar or Different? Do we need to re-assess how we determine these factors? Using Adult Remains used from the 16th Century to the 1700’s using shapes and size of the cranium; Becky’s interest in Anthropology; In Lab taking measurements and doing DNA samples. Cleaning and contamination of samples…. Questions from Our Audience Re: How to decide which evidence to test first? Is there a policy that limits the number of items they can submit at one time? Forensic Science – What it was designed to do: Analyze Evidence objectively, independently and help them understand limitations of testing and why they are. How to figure out what is the most important samples to test? Sexual Assault Kit, CT Laws and the SANE Program: 20 independent exams in each kit. The lab receives 2,000 to 3,000 requests for these kits times 20. Tim’s Complaint of the Day – “Oh, we’re waiting for lab results -They are only one piece of the puzzle. 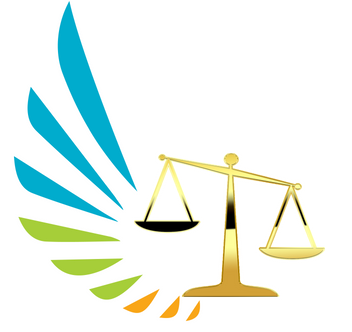 Denny on the CSI Effect– Juries may think there is no such thing as reasonable doubt. “Everything should be iron clad.” Do the police think that “the lab can solve it “versus doing police work. Tim: Juries demand – unequivocal “This is him” with lots of back up evidence, A fallacy In reality it may be mishandling of the evidence or…. the nature of the evidence. Looking at the “big picture” and don’t eliminate on the basis of lack of DNA or fingerprints alone…. Tim’s strong feelings on “Everyone is entitled to a fair and an impartial hearing, whether guilty or not: Why should we have to try the system? We shouldn’t be imputing people and deal with the outcome of evidence. Federal Rule 703 and State Rules – Expert Witnesses can give the “power of the opinion” Can be really dangerous…. Versus regular witnesses that can report only on what they see, taste, smell. The price of courses – Example – Excavation courses – burying things for six months. Very expensive and the use of local resources. Funding – Deferments in hiring and backlogs If we have a crime wave economically, cyber attacks, on the practitioner side (lab, law enforcement)- If we have another recession or depression – We are not ready for it. we cannot provide! The way it is in Great Britain – The Great Scotland Yard – The Lab services are closed down at the government level!!! To use technology to it’s fullest. Hope we get the resources we need…. What’s at stake to victim families – it’s hard to put a price on that not getting the resources.